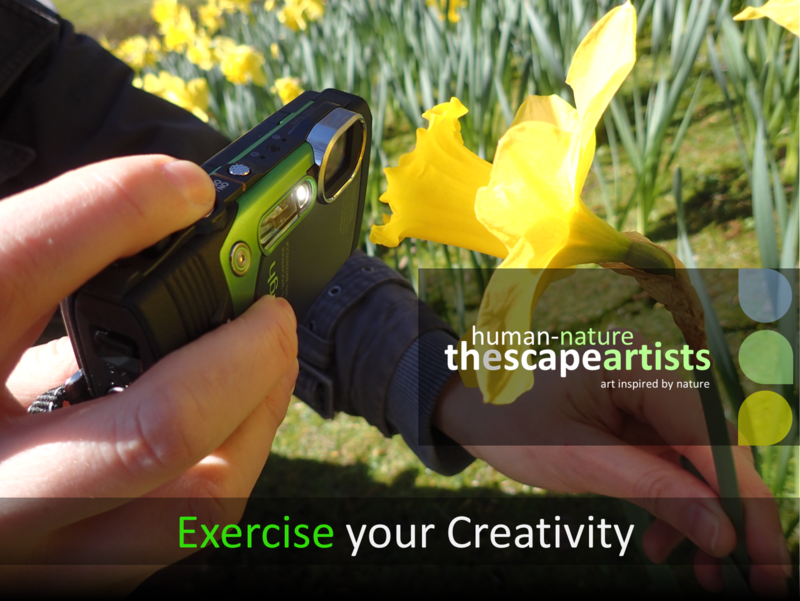 thescapeartists is our brand for using nature and local landscapes for ‘arts for wellbeing’ – as a non-medical wellness intervention. As a group of artists and creatives, we also use this website as a gallery space and as promotional opportunities to showcase our work. 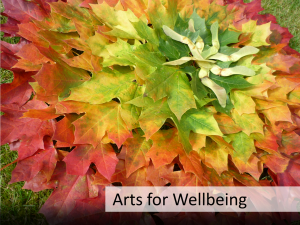 In so doing we help to fund the use of ‘art’ and ‘nature’ to assist the wellbeing of others – it’s a way of showing our own ‘Human-Nature‘. We share some common values. 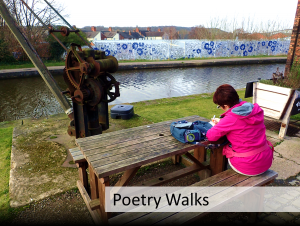 Our work tends to connect people, to place, to planet and uses different forms of artist expression as a means to promote wellbeing. We also try to create artwork which is sustainable and environmentally friendly, where possible making use of recycled materials, up-cycling and breathing new life into discarded items, and by making use of found objects or images gifted to us by nature and the environment for free. 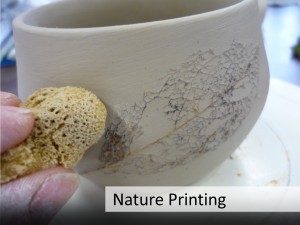 Where possible we aim to give nature and the environment a helping hand and promote sustainability and a greener life within our artwork, designs and saleable products. We also aim to work collaboratively on wellbeing space design projects, positive wellbeing educational messaging, wellbeing events and workshops. 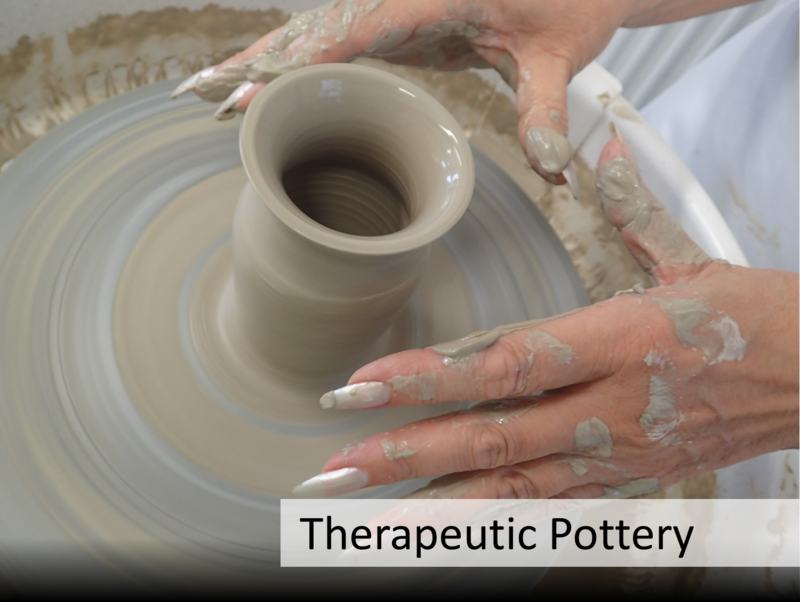 We aim to share our artwork for its therapeutic value – often in a community, hospital or healthcare setting. This can be as framed artwork or as interactive electronic therapeutic slideshows via wall projection or touch screen technology. Any excess profits we make as thescapeartists go back into promoting and supporting community health and wellbeing, using art, nature and the environment as the medium. 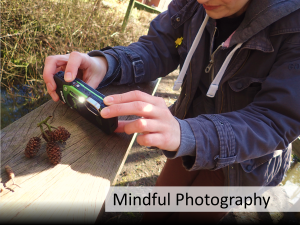 mindful photography workshops – creativity workshops helping people to ‘take notice’ and see the world differently. 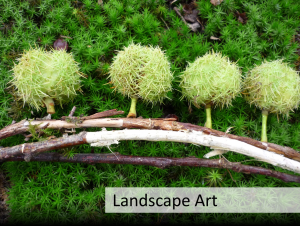 ‘CorporArt’ art installations – nature photography wall artwork and found ‘inspired by nature’ art installations for business, education and hospitals. ‘Moving Pictures’ nature scene slideshows – evocative and calming, projected images for patient health care and hospital settings. wellbeing messaging and signage – interactive wellbeing education messaging and stress relieving photographic images for doctor’s surgery, hospital waiting rooms and reception areas. 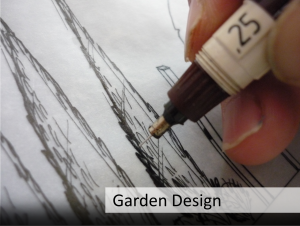 wellbeing space and sensory garden design – design of community spaces, hospital and care home gardens, and workplace wellbeing spaces using our qualified garden designers. merchandise sales – purchasing Human–Nature T shirts and promotional items that convey our nature inspired wellbeing message. 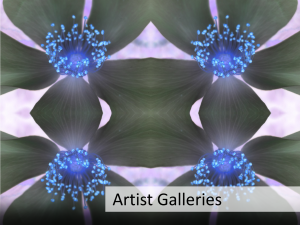 online galleries – simply enjoy nature scenes and artists work through this website. It is proven that just by viewing scenes of nature as photographic images can lower blood pressure, have a calming and healing effect and improve a sense of wellbeing. So why not take some time to browse around and enjoy our photo slideshows on our gallery pages. They may just inspire you to get out there and be more creative. Who knows, it may just be good for your health! If you’re a landscape or nature photographer, a land based eco-artist, a painter, or even a poet or a writer and willing to show some of your own ‘Human-Nature’, then please do get in touch via our Contact Us page. You may want to showcase with us, or if your in the Staffordshire/Midlands area, you may even be interested in becoming part of thescapeartists team.